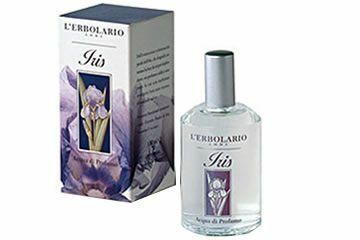 It is Iris, the Greek goddess and splendid messenger of the gods, who connected the earth to the sky in the form of a rainbow, who gives her gentle name to this flower. 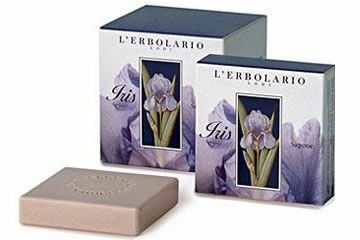 Remembering this, since time immemorial, the language of flowers has attributed to the Iris the task of favouring and conciliating the subtlest new ideas. 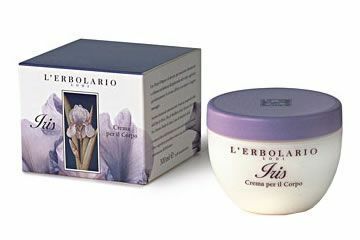 In the L’Erbolario garden as well, this airy flower has proved to be a small source of joy, since it has lent the precious notes of its fragrance to this sensual range of bath products, ensuring that it is possible to discover at any time of the year that “colour and fragrance of the sky” hidden amongst the multicoloured Irises in spring. Give your body the pleasure of a highly perfumed and totally relaxing bath, thanks to the presence of Wheat Amino Acids, which delicately cleanse the skin, refreshing and softening. 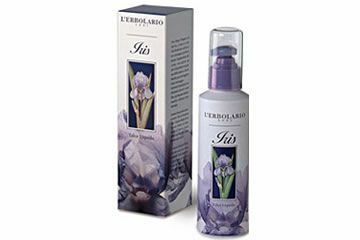 Give your body the pleasure of a highly perfumed and totally relaxing bath. 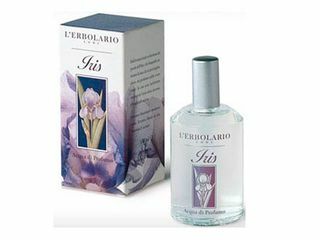 With extracts of Iris. A trail of powdery perfume will mark your passage wherever you go. 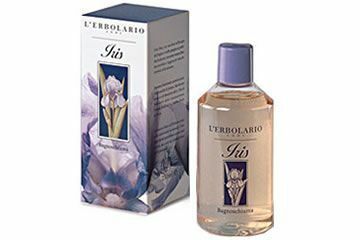 Allow this sensual perfume to transfer all the sweet notes of Iris to your body. The absolute bestseller and must have for every woman. 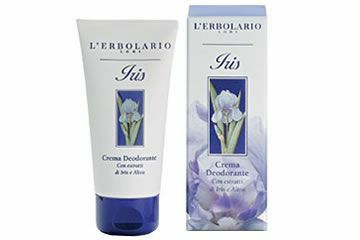 A body cream which is rich and buttery to the touch, with an intense and sensual perfume, a genuine pleasure for your senses and also for your skin which will be wellnourished and protected.